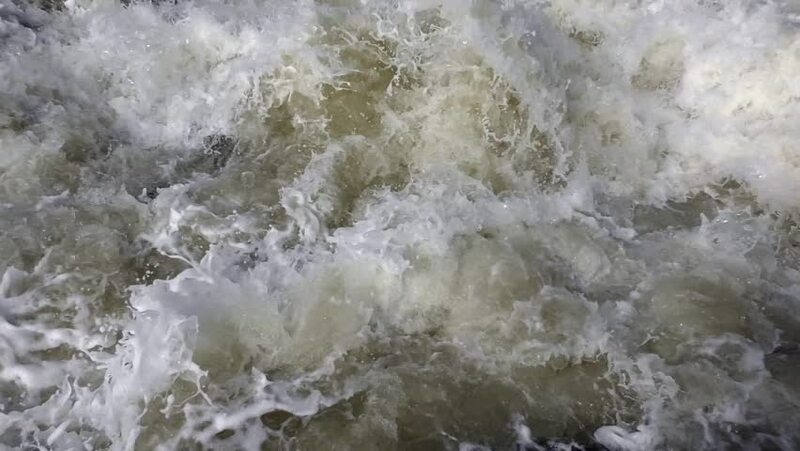 Close up Wild white water of mountain river plunging, raging down in rapids through rocks, slow motion and background. hd00:11Turbulent flow-water-Turbulent Water Surface . hd00:30Water rushing fast and furious over hydroelectric power dam after storm.